Der Artikel Frank Sinatra (1915-1998): Nine Classic Albums Vol. 2 wurde in den Warenkorb gelegt. 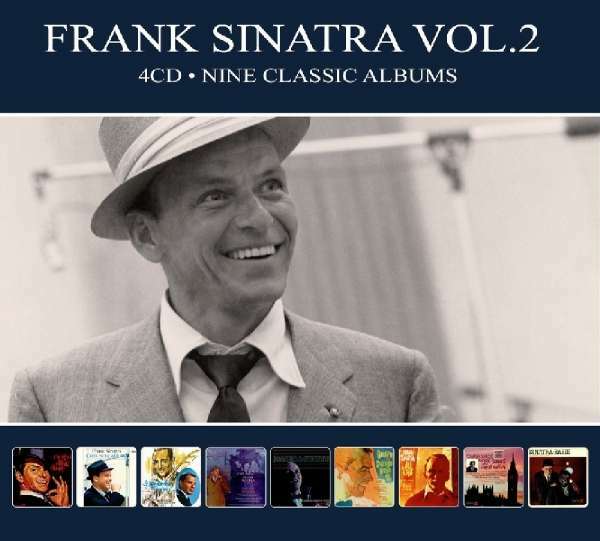 Ring a ding ding, Come swing with me, I remember Tommy, Point of no return, Sinatra and Strings, Sinatra and swinging Brass, All alone, Sinatra sings great Songs from Great Britain und Sinatra / Basie. 20 Are you lonesome tonight?